Middleton, WI – Finding all the information you need to keep your family safe isn’t easy. 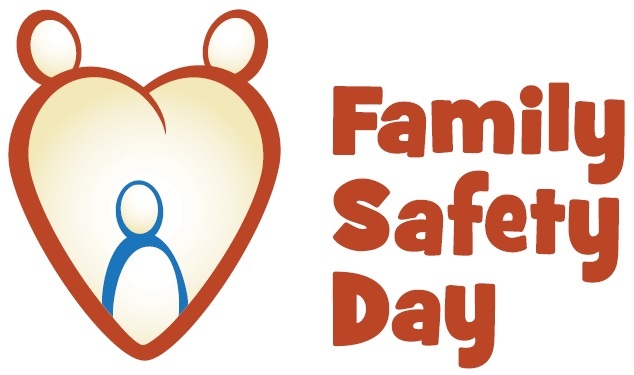 That’s why Middleton Fire, Police & EMS are teaming up with West Bend Mutual Insurance, and other local organizations for the seventh Annual Family Safety Day Saturday, September 13th from 10 a.m. to 2 p.m. at the Middleton Fire Station. Signing up for Safe Assured ID kits with the Middleton Police Department. Learning what to look for when choosing a nanny/babysitter. Understanding the appropriate way to respond to common medical emergencies. More than twenty local organizations will be on-hand with valuable information for parents as well as fun, educational activities for kids. Children will have a chance to see fire extinguisher demonstrations, as well as climb into and explore one of Middleton’s fire engines. The event is free and will be held rain or shine. you need to keep your family safe isn’t easy. Assured ID kits with the Middleton Police Department. look for when choosing a nanny/babysitter. the appropriate way to respond to common medical emergencies. event is free and will be held rain or shine.